Removing weight from the BMW i3 doesn't necessarily have to show up when put on a scale. You see, "visual weight" doesn't weigh. If that makes sense. 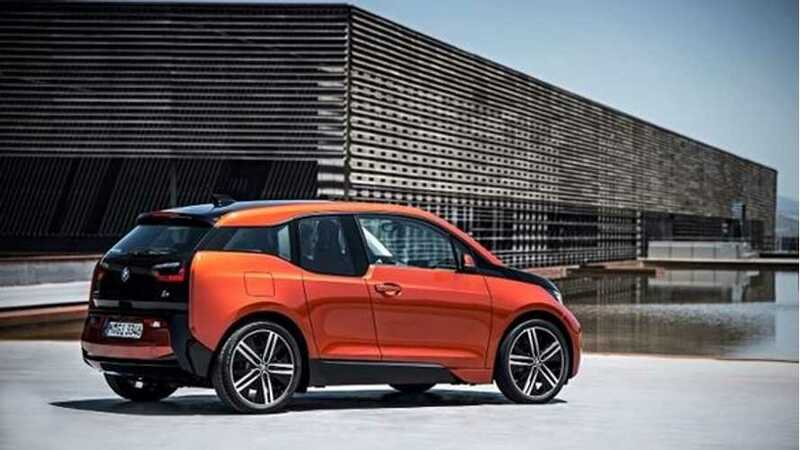 In designing the BMW i3, the idea was to make it visually appear as though it is a lightweight automobile. 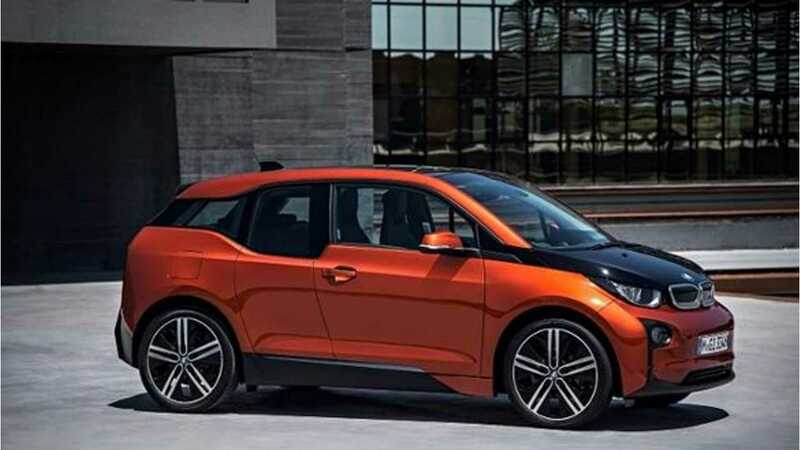 BMW goes so far as to say that techniques and tricks had to be utilized to break up the i3's bulky appearance. Were these techniques and tricks successful? We say no. Why? Well, the i3 still looks tall and chunky. It certainly doesn't have that "I'm a lightweight" appearance to it. Anyways, BMW says that the black band tat run across the top of the i3 breaks up the vehicle to "divide up the volume." Not sure what that means. Adrian van Hooydonk, Richard Kim and Benoit Jacob worked on designing the i3 for five years. The designers go on to say that the dip in the rear window breaks up the beltline, which again was done to divide the i3 chunkiness up. The resulting lines of the i3 have a name too: Stream Flow. These designer know how to perplex us, as we couldn't begin to tell you what Stream Flow means. All that matters is the end result. Is the i3 visually appealing to you? Does it look like it's lost visual weight? We'll let you decide.